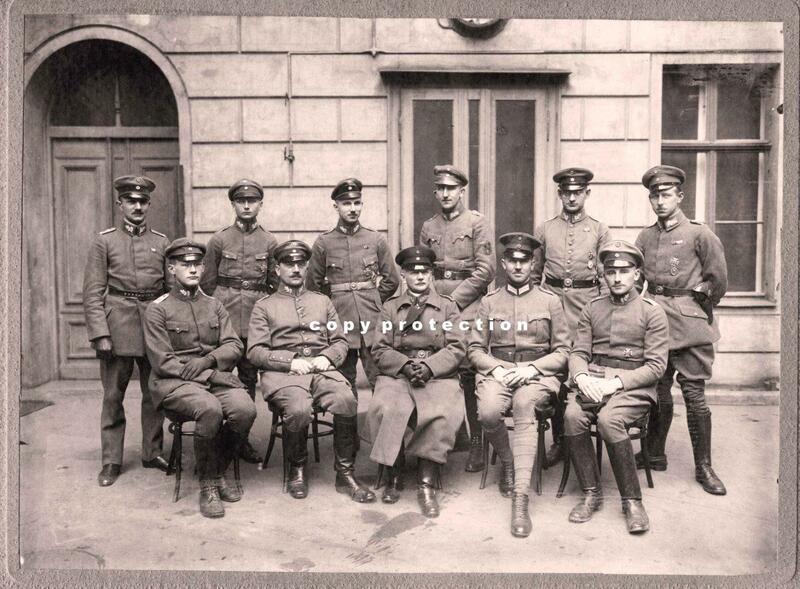 A nice large mounted photograph of Maercker and some members of his Freiwilliges Landesjaegerkorps. Nice image. anything on the back?